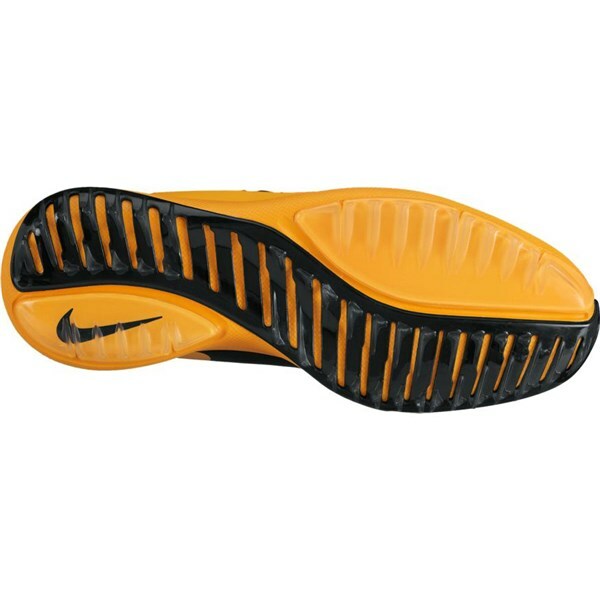 I have these in the Black and Orange, they look really good with anything you want to wear. 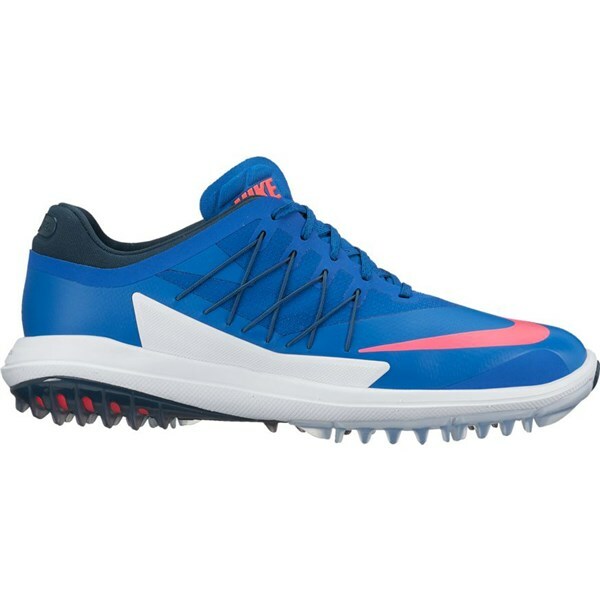 They are the most comfortable golf shoes I have ever had and need no breaking in at all. Grip is excellent in any weather maybe except from hard frozen ground but neither are most shoes. They are also completely waterproof. Great shoes, good grip and comfort. 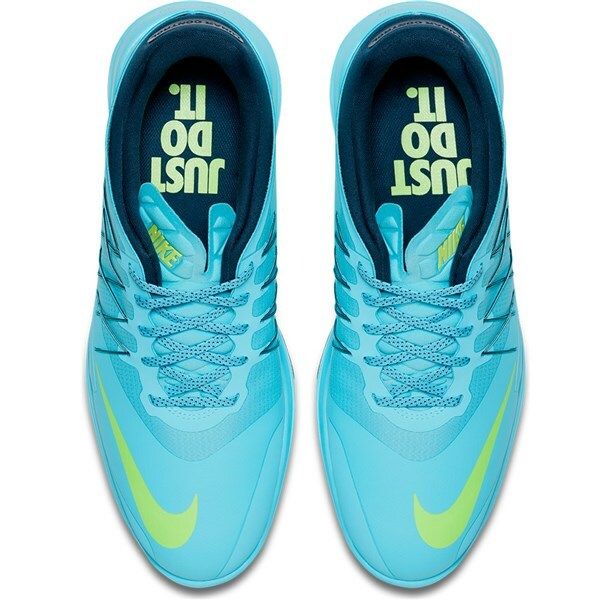 Great pair of shoes. The grip and comfort they provide are excellent. 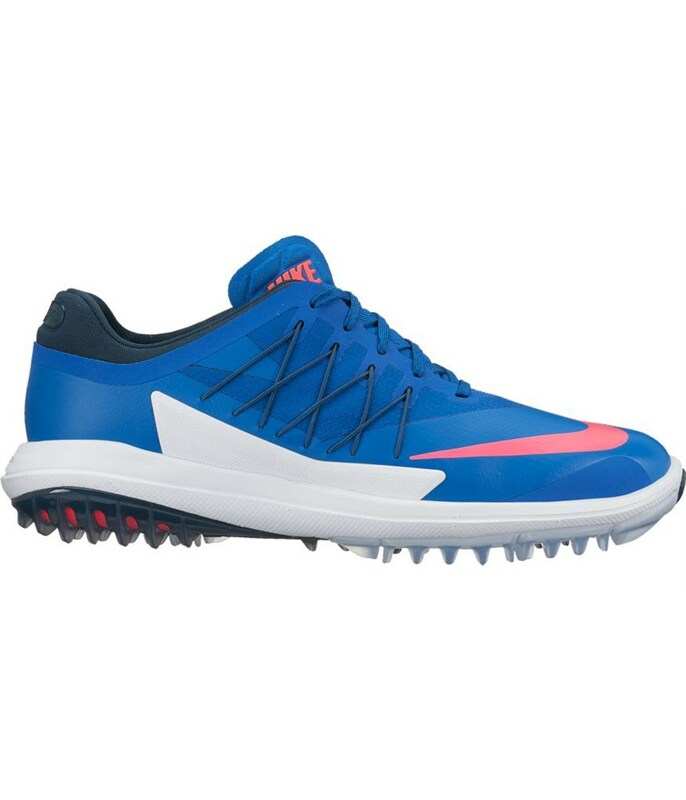 The Nike Lunar Control Vapor golf shoes have been designed to provide style, comfort and performance. Nike have fine tuned their Lunar Control from last season and made it lightweight, more sporty and appealing to the masses. 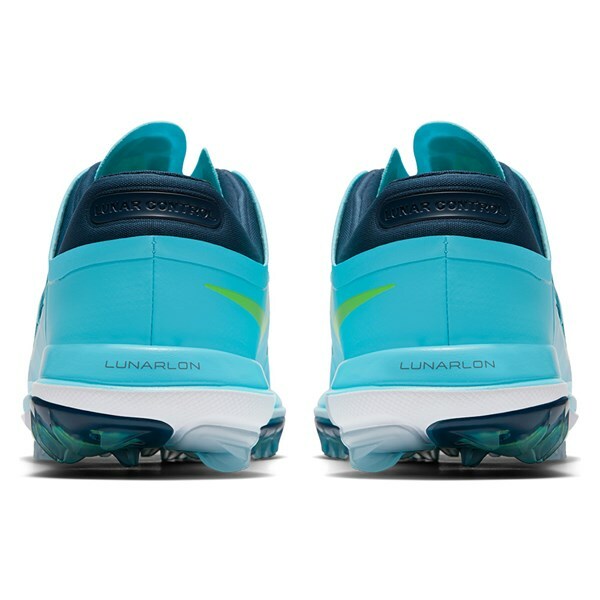 The Lunar Control Vapor features a spikeless sole technology called Articulated Integrated Traction that will provide an exceptional stable ride on all surfaces. 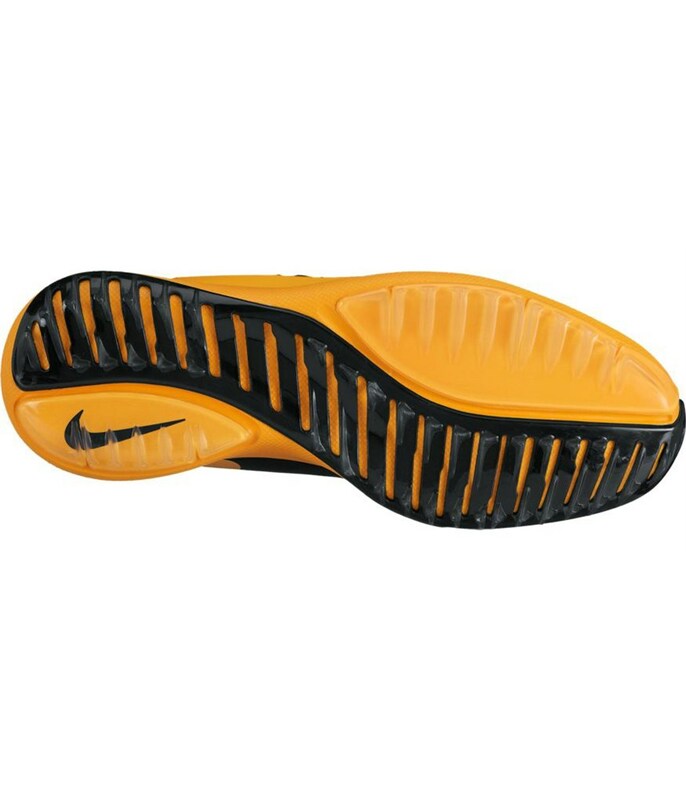 To give you maximum traction a series of TPU protruding fin-like tracks have been used. 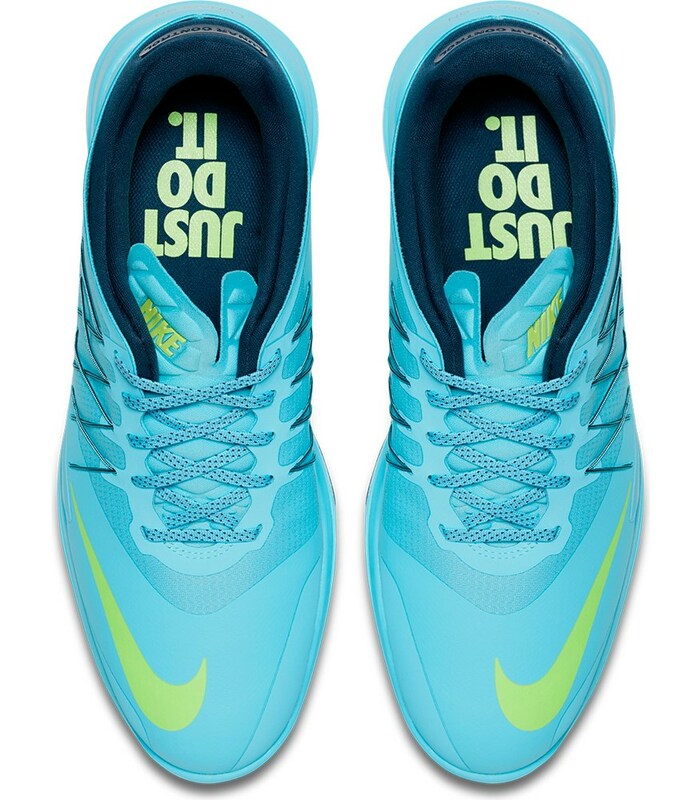 Nike have used a decoupled medial heel and lateral forefoot that allows the foot to move as nature intended whilst supporting the movement. 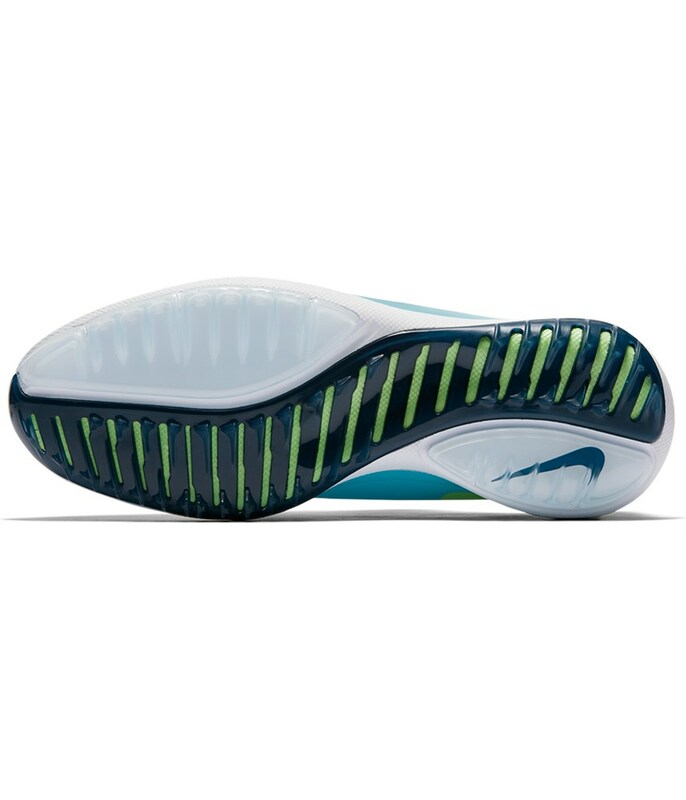 NIKESKIN technology binds a thin overlay to a synthetic leather upper that creates a lightweight, supple feel with a distinctive sporty style. A waterproof membrane under the upper provides protection from the elements whilst not sacrificing breathable properties. 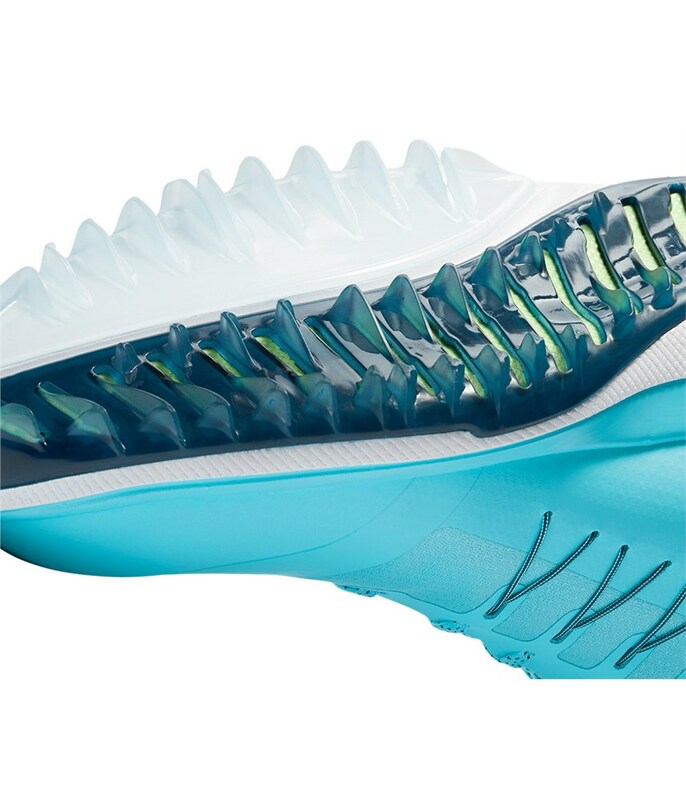 An integrated Flywire technology provides a dynamic, supportive fit that will reduce lateral movement in the shoe. 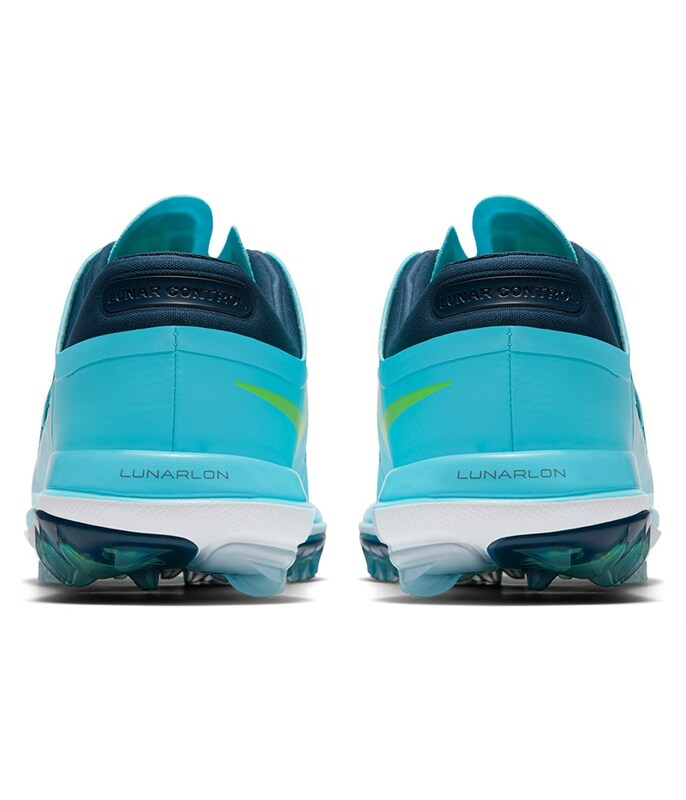 Exceptional levels of cushioning have been achieved by continuing to use a full-length Lunarlon midsole insert. 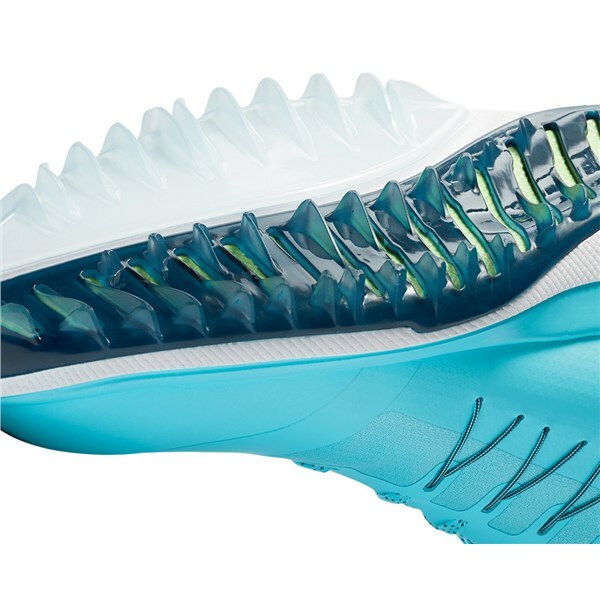 To further increase stability and reduce lateral movement in the shoe a medial and lateral Phylon support technology has been used. 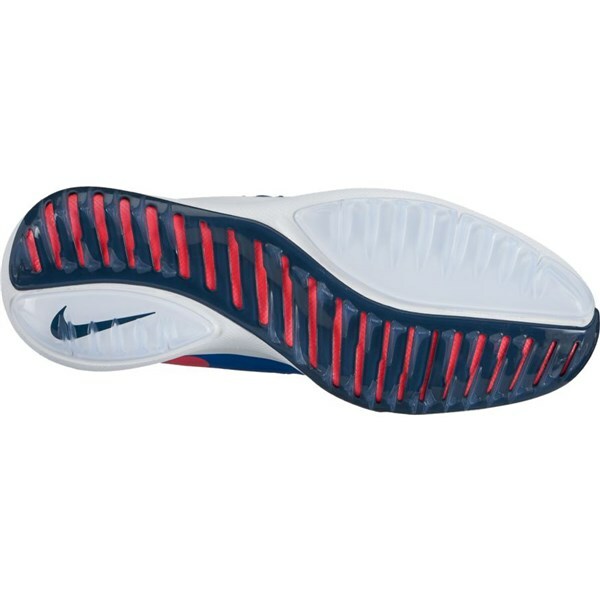 NIKESKIN technology binds a thin overlay to a synthetic leather upper to create a lightweight, supple feel. 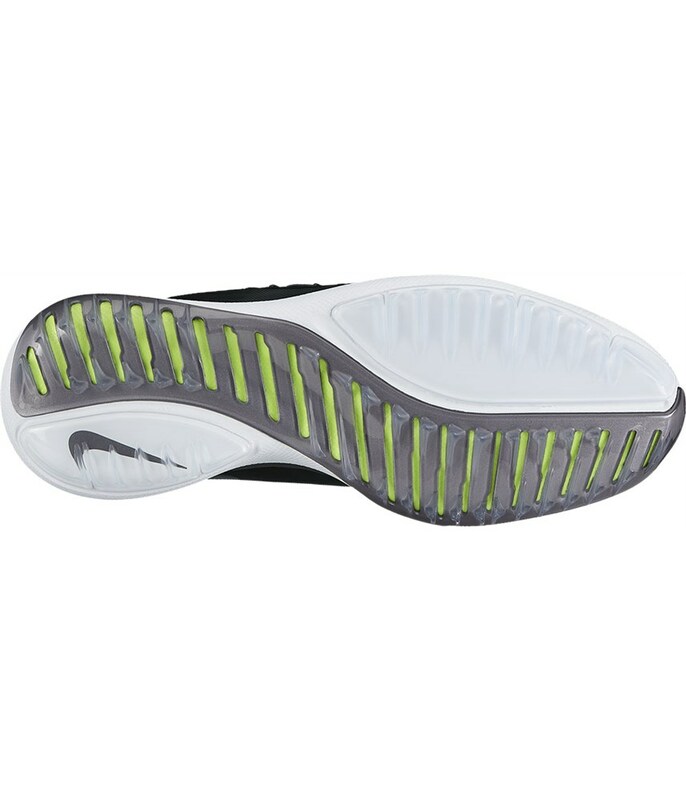 Waterproof membrane under the footbed provides an additional shield against the elements. 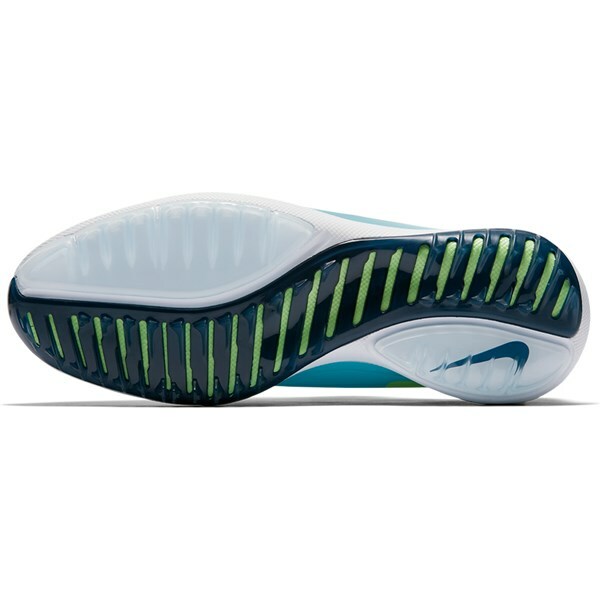 Flywire technology integrates with the laces for a dynamic and supportive fit. Mesh bootie is stretchy to provide a breathable, sock-like fit. 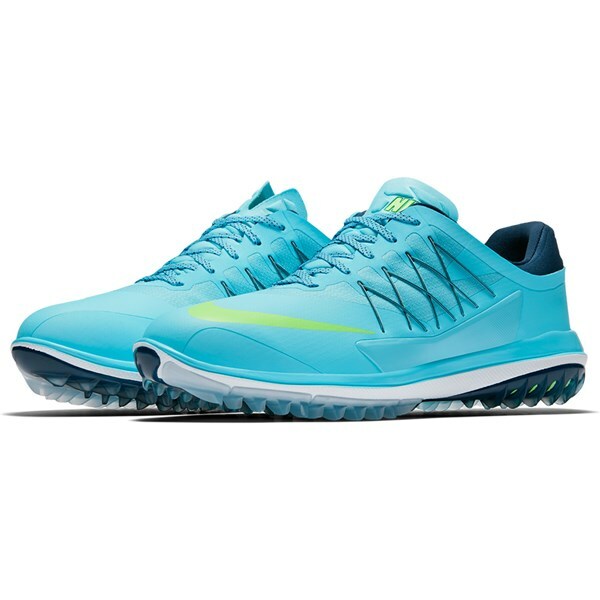 Full-length Lunarlon midsole insert provides lightweight cushioning that sits lower internally for a more stable feel. Medial and lateral Phylon support wings help secure you over the footbed. 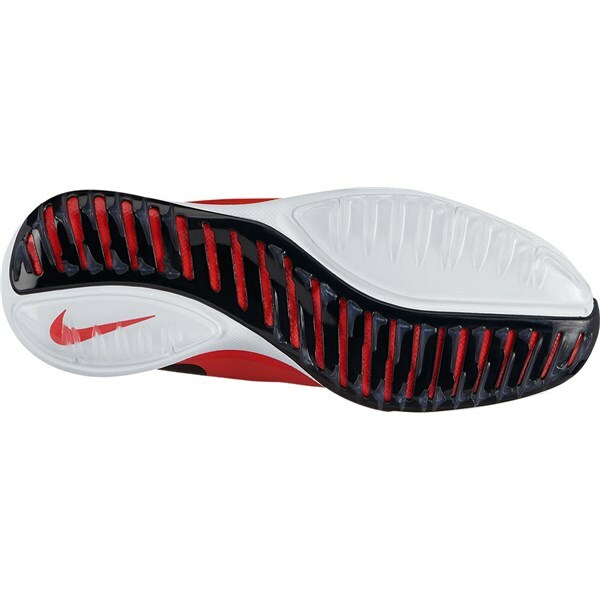 Engineered Nike Articulated Integrated Traction outsole provides an exceptionally stable feel on a variety of surfaces. 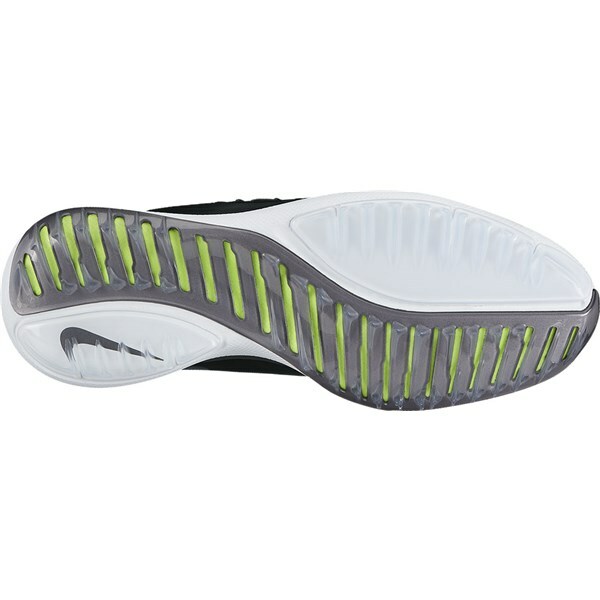 The TPU outsole features a series of protruding fin-like tracks for maximum traction. 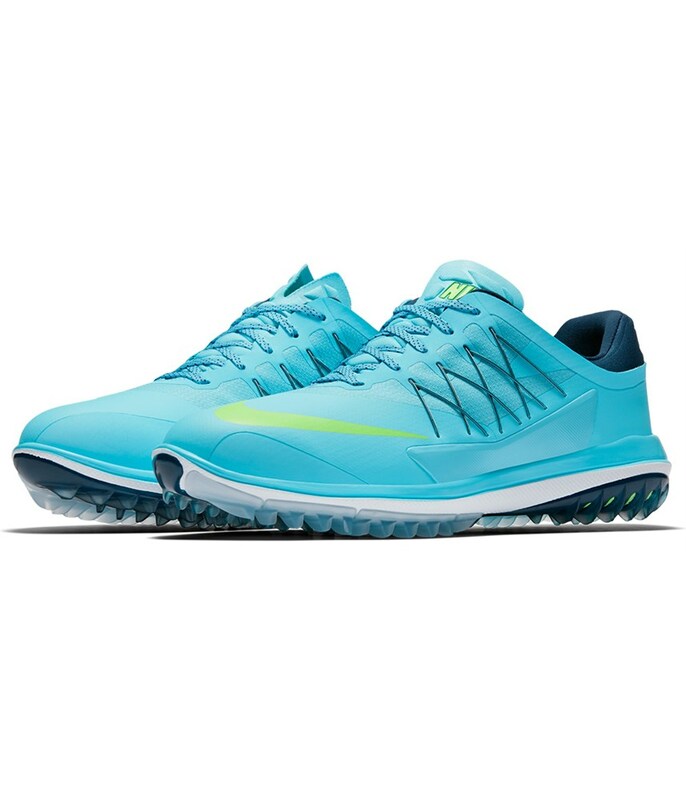 A decoupled medial heel and lateral forefoot allows the foot to transition smoothly and naturally through the swing.